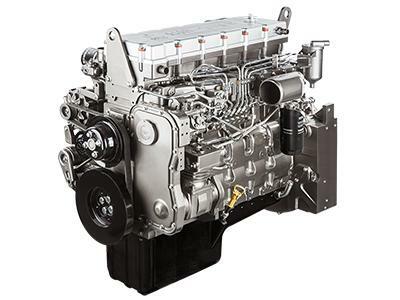 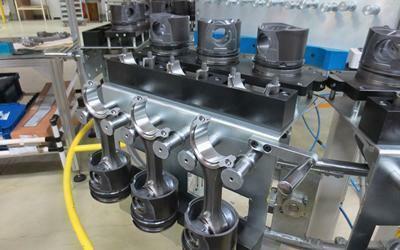 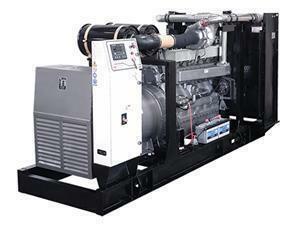 SHANGHAI DIESEL ENGINE CO., LTD (SDEC) is the leading manufacturer of diesel engines. 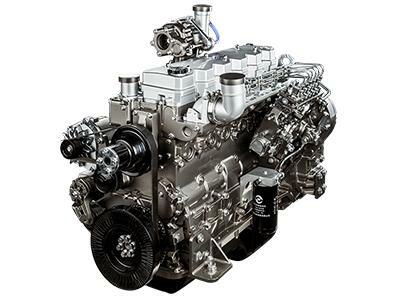 SDEC is an award winning enterprise that puts the customer first and works hard to design outstanding diesel products that deliver the power and efficiency that the world needs to complete in some of the most heavy duty tasks. 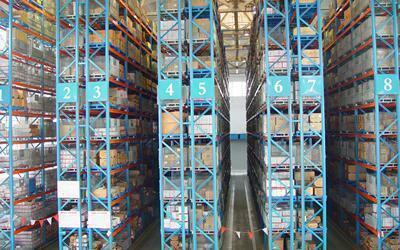 Our unrivaled product quality is only matched by our dependable service and other customer oriented programs implemented within the company. 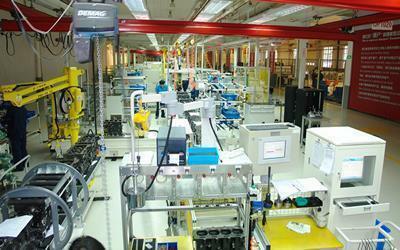 SDEC produces more than 300 products across 7 series. 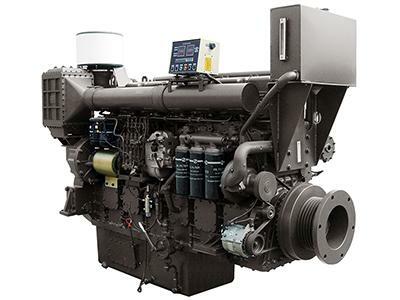 Our Diesel engines, fuel burning systems, and diesel generator sets are all engineered for optimal performance and efficiency. 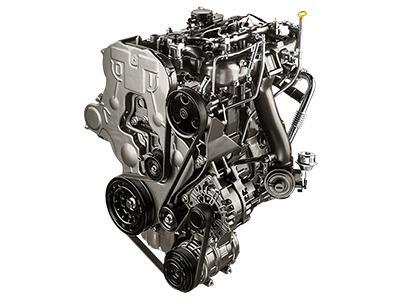 These diesel units are applied in everything from heavy-duty and passenger vehicles to engineering machinery and large-scale ships. 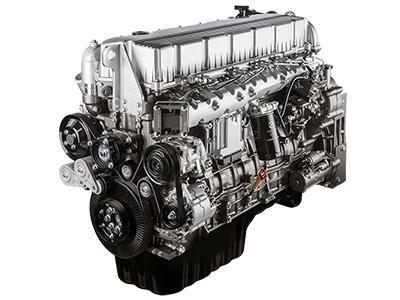 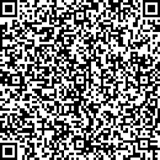 Contact us today to learn more about Shanghai Diesel Engine Co. and our product offerings.